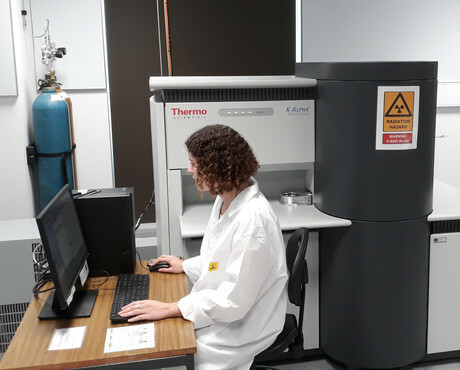 The University of Sydney recently expanded its surface science capabilities with the installation of a Thermo Scientific K-Alpha+ X-ray Photoelectron Spectrometer (XPS). The system was installed at Sydney Analytical, one of the university’s core research facilities. Supplied by distributor AXT, the K-Alpha+ is a compact XPS system that is designed to put state-of-the-art measurement within the reach of more researchers through its ease of use. 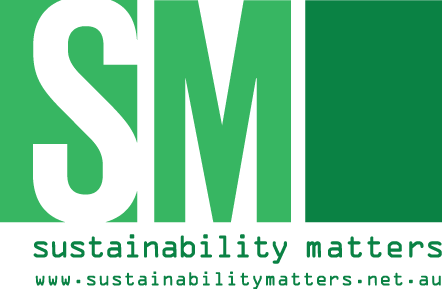 It is suitable for multi-user facilities, like Sydney Analytical, that cater for users with varying degrees of expertise and reduces pressure on facility managers. The product is said to be offering users of all levels improved spectroscopic performance, faster analysis times, improved elemental detection and the ability to acquire data at higher resolution. Furthermore, with the addition of the MAGCIS ion source, researchers will also be able to perform depth profiling experiments that will allow them to see how composition changes beneath the surface, which will be of value to those working with thin coatings and functionally graded materials. “The XPS is quickly becoming one of our most actively used instruments, with various users commenting on both the quality of the data compared to other XPS instruments they have used as well as how user-friendly the operation and software is,” said Dr Michelle Wood, Senior Technical Officer in charge of the K-Alpha+. Sydney Analytical currently has around 20 users who use the K-Alpha+ constantly, with more operators expected to be trained shortly. The device is being utilised in areas of research that are many and varied, with examples including drug discovery, metal-organic frameworks (MOFs), carbon and metal oxide nanoparticles for separation processes, catalysis, biomedical coatings and battery materials. One area in which the XPS has been particularly useful is characterising the surface of biocompatible nanoparticles. Dr Gurvinder Singh and Professor Hala Zreiqat have been engineering the surface of nanoparticles aimed at diagnosing and treating cancers and other life-threatening diseases. XPS provides data to optimise the surface chemistry to increase the biocompatibility and functionality of the particles, as well as allowing researchers to understand biomolecular adsorption behaviour. Sydney Analytical would like to acknowledge the University of Sydney Core Research Facilities program for providing funding to purchase of the device. Image caption: The Thermo Scientific K-Alpha+ XPS system installed at Sydney Analytical.